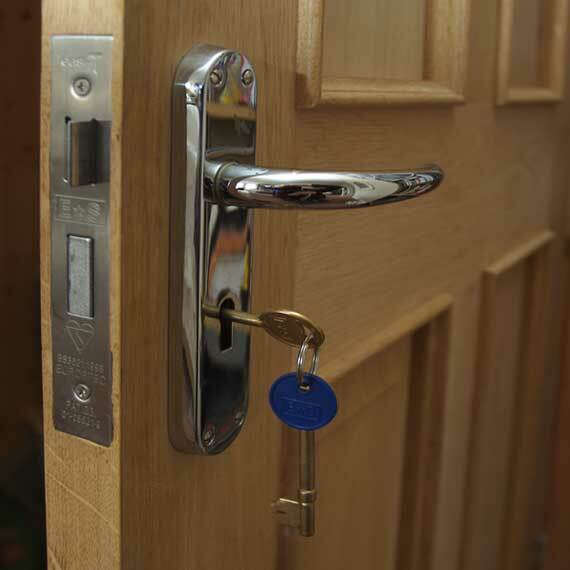 Are your door locks really secure? Do you have locks on your doors? Most people do. Do you lock your doors when your away from home or when you go to bed ? Nowadays, most people would say, “yes”. As you will see if you click the link below, unless you have the proper lock it’s really just a false sense of security. Like most things you get what you pay for when buying a door lock.